With companies such as Kongsberg and ECA bringing state of the art AUV models into the Brazilian market, and with the great demand for AUV services from the O&G industry, government agencies and universities, the future of AUVs in Brazil looks really promising. 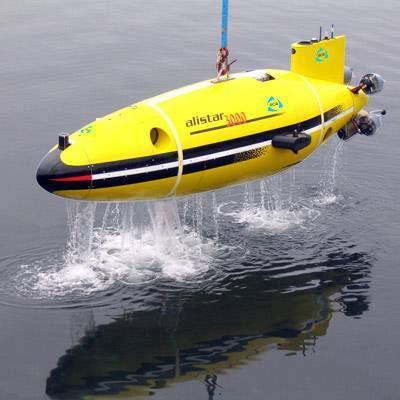 Presently, most AUVs are being employed by the O&G industry for pipeline routing and monitoring, seabed mapping and other specialized services. 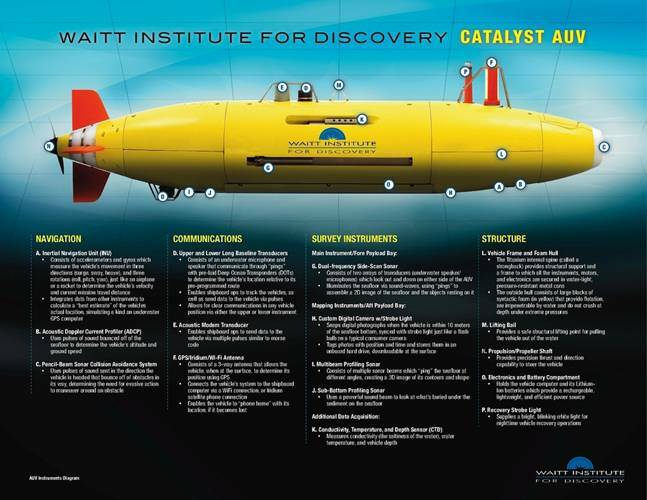 However there is a growing demand from academia to employ AUVs is oceanographic research and environmental research, this is an important development because it will allow universities to have unprecedented leverage to undertake complex research programs from shallow water to the deepest ocean basins off Brazil and off all the eastern South American coastline, all the way to the mid Atlantic ridge and beyond to the coast of Africa. 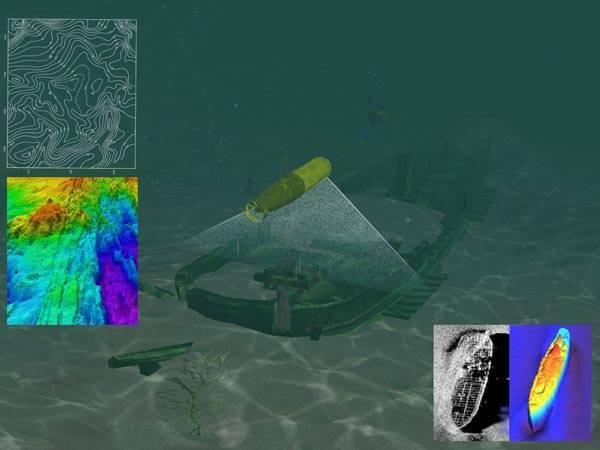 Another possible future use for the AUVs will be to map the thousands of still undiscovered shipwrecks off the Brazilian coast. These are known to exist, but the use of AUVs to detect these shipwrecks can greatly reduce exploration costs. Back in the days of Spanish and Portuguese explorers, sailboats from Europe intending to sail to Asia needed to cross the Atlantic and coast down the Brazilian coastline to about the longitude of Rio de Janeiro in order to find the favorable winds that would take them down to the Cape of Good Hope in order to gain the Indian ocean. Still today modern sailboats taking to Asia from the Atlantic follow this same procedure for the same reasons. With this in mind, it is not difficult to imagine the shear volume of ships coming down this coast and it is impossible to know how many sank after hitting offshore reefs and islands or that were simply broken up and sank due to wind and wave action. But important shipwreck local explorers unequivocally state that the number of unknown shipwrecks is in the thousand and many may have important historical value, not to mention treasures. Monitoring oil spills and waste disposals in the ocean is another important job that can be done by AUVs and this is something that govenment agencies and universities in Brazil should look more at, as there is very little being done, particularly in regards to waste disposal in the ocean. With Brazil having such a huge coastline and with most coastal cities continuosly growing this is bound to become a major problem in the near future. The truth is that the future of AUVs in Brazil is very bright, not only is there a tendency for AUV construction and operation costs to decline in the future, but it is expected that enterprising Brazilian companies will begin to build AUVs locally. This may take a decade to actually happen, yet it most assuredly will as more and more Brazilian engineers work for established AUV manufacturers, in time it is expected that some of these engineers will take the knowledge they’ve acquired and open their own AUV manufacturing companies using private and governmental funds. This is actually already happening but is a very small scale. The tendency however is for this to have a significant growth in the coming decade as there will be no lack of funds for serious enterprises to tap at.